This formula is an exclusive booster that delivers pure stabilized retinol into the skin's surface quickly and effectively that leaves skin feeling smoother and younger-looking. Think an anti-aging product isn’t working unless it irritates your skin? Retinol Complex Plus Smoothing revitalizes skin’s texture and tone, reducing wrinkles and acne while also moisturizing and calming your skin. This silky gel contains potent retinol in its purest form. No irritation. 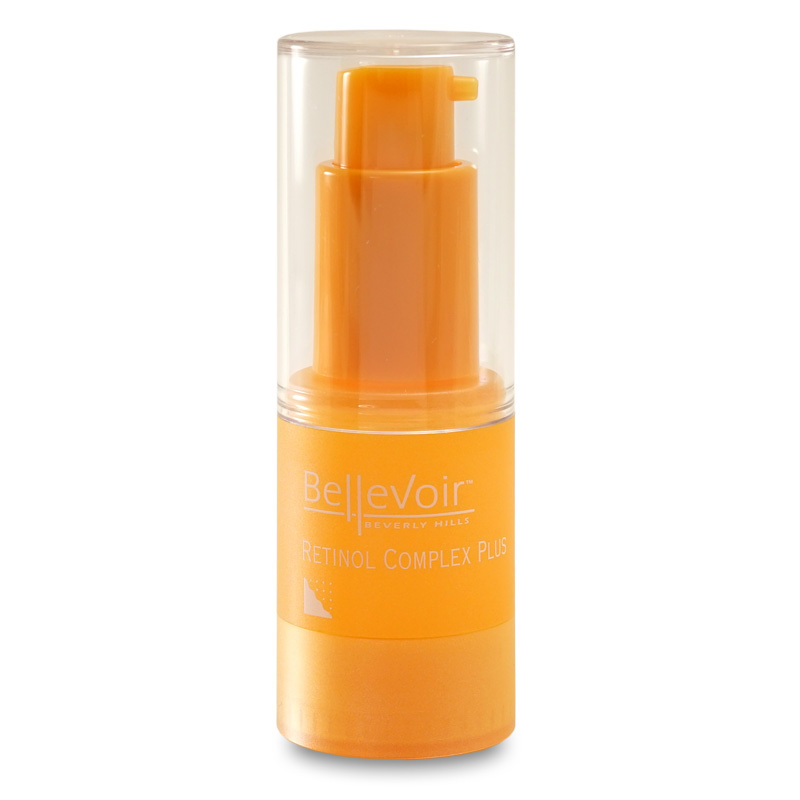 Retinol Complex Plus combines the highest concentration of Bellevoir’s Retinol with ceramide complex. 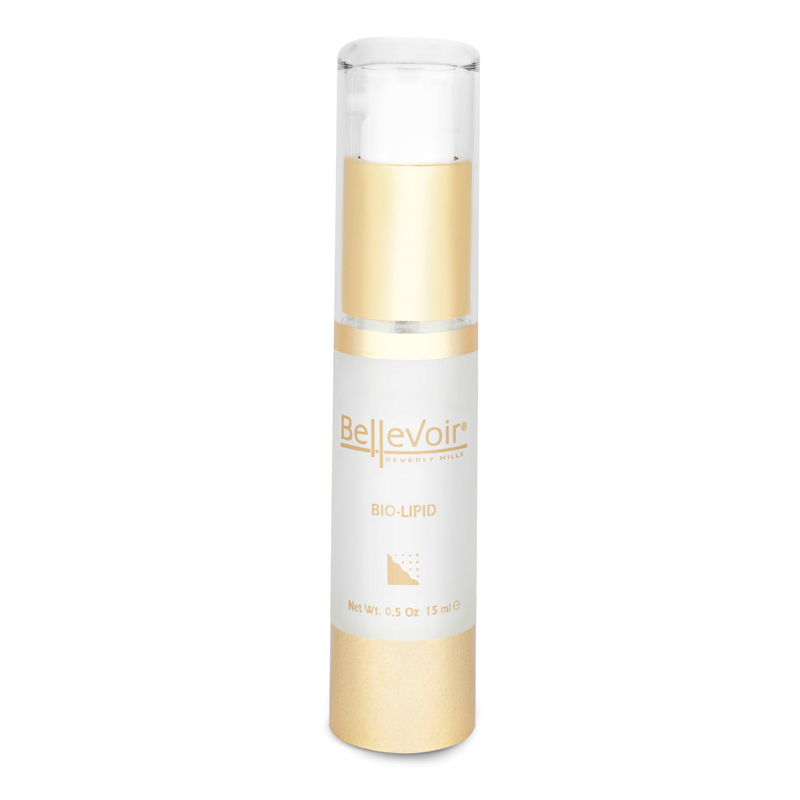 This formula is an exclusive booster that delivers pure stabilized retinol into the skin’s surface quickly and effectively that leaves skin feeling smoother and younger-looking. 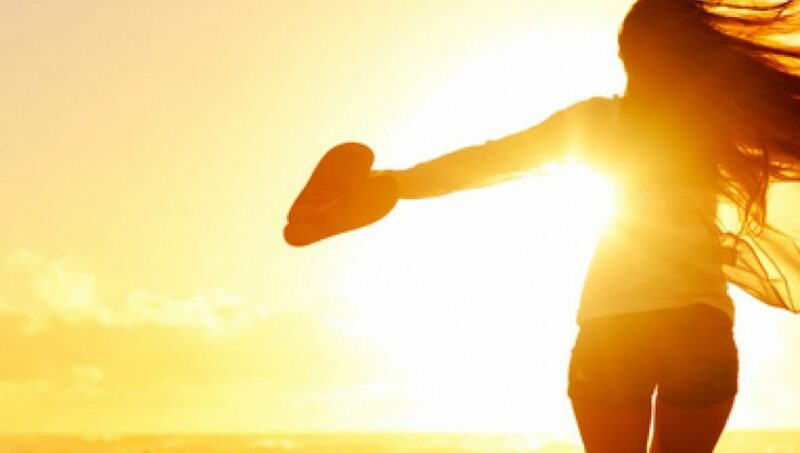 So effective, every single woman had noticeable results in just one week. 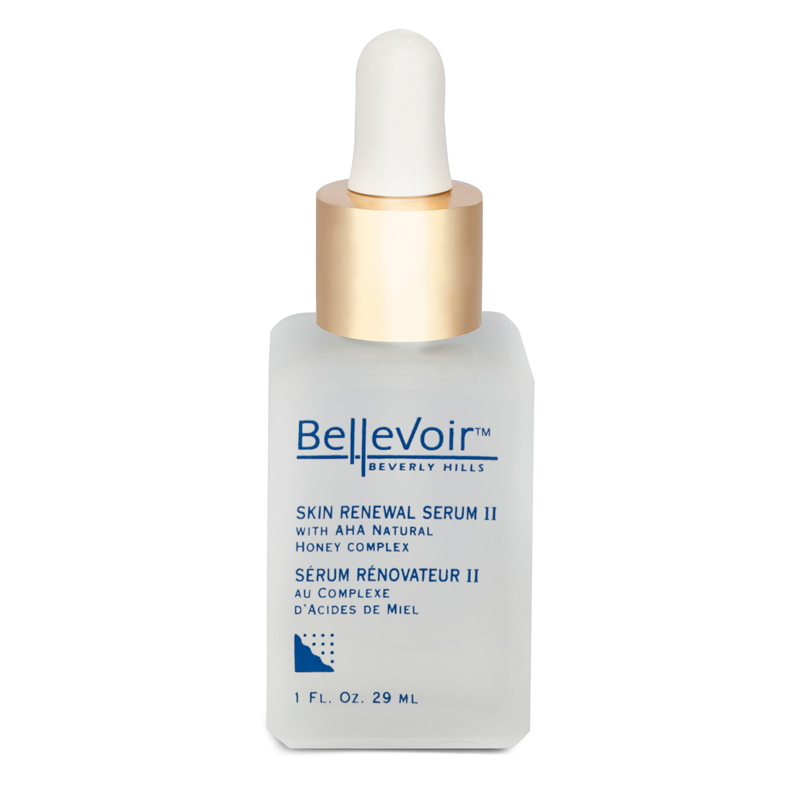 How To Use: Gently smooth serum over face and neck once or twice a day. This product can be used alone or under moisturizer.